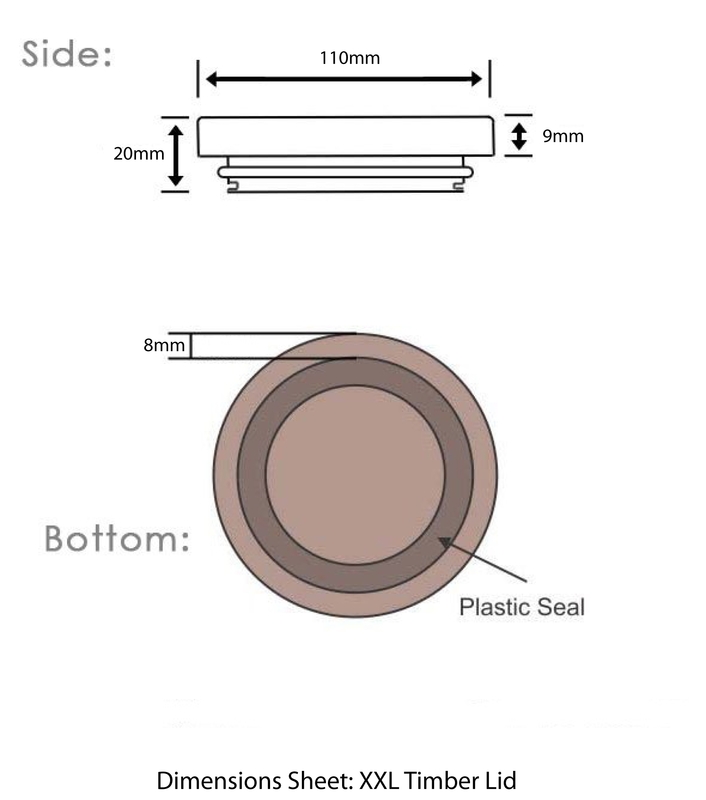 Product Description: The XXL timber lid is a high-quality timber lid offered to suit the Cambridge XXL Base. 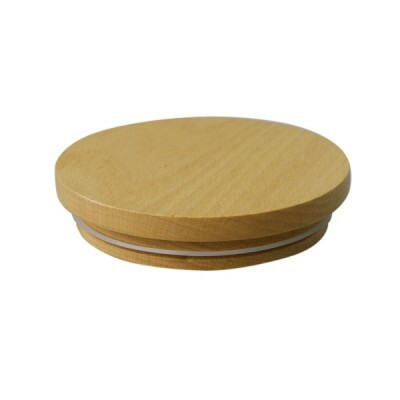 The Natural timber lids are made from real wood and are by far the most popular range of lids we supply. These lids add an elegant finish to the candle and are used extensively by larger candle production companies. Please note: The Tumbler lids in Coco, Golden Oak and Mahogany are made from a Medium Density Fibreboard (MDF) material, whereas the Tumbler lids in Natural are made with real wood.